"I've tried to be the perfect person God expects me to be, but I just can't. I give up." "I know God loves me, but it seems like He never answers my prayers." "I do everything the Bible says I should, so why hasn't God blessed me like He promised?" "Is God schizophrenic? The Bible is full of nothing but contradictions." 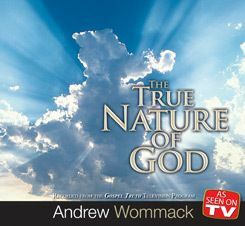 Questions and comments like these compelled Andrew to introduce the profoundly simple concepts found in this teaching. 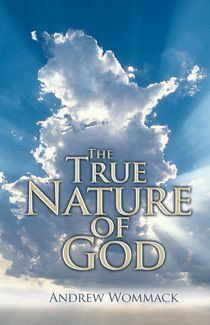 Often, human perspective and the mechanics of Christianity eclipse the true nature of God - the God who wants nothing more than to share an intimate friendship with His children. 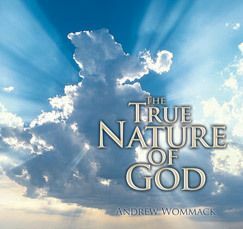 If you're wondering who God is, or if He cares, let Andrew show you The True Nature of God.